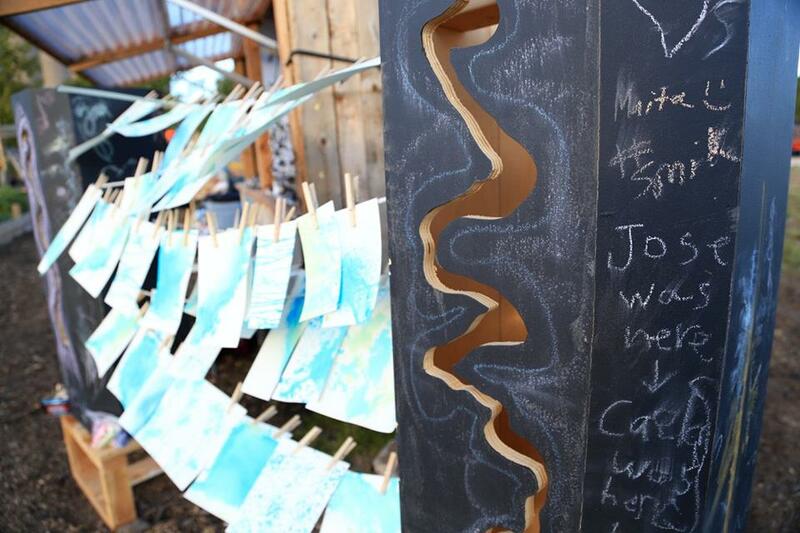 River of Poetry is a poetry/visual art installation that engages community members in conversations. 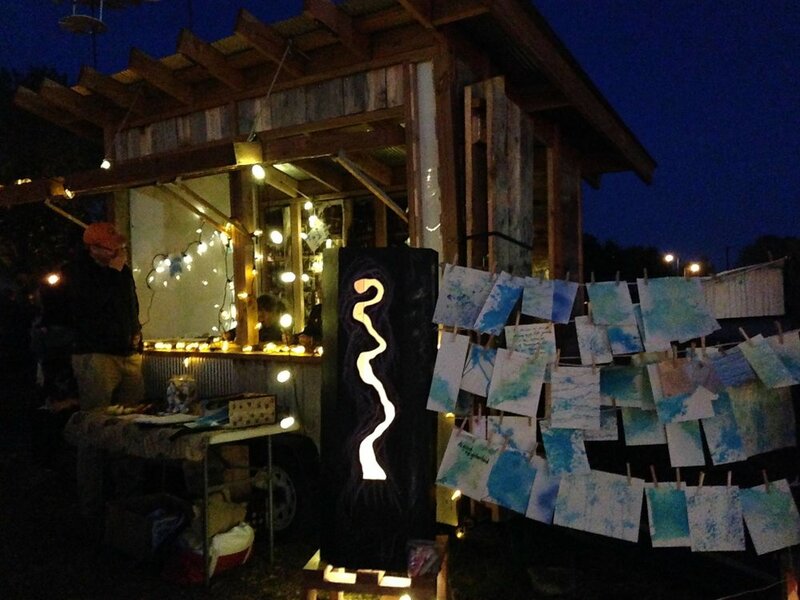 Conceptualized by May Lee-Yang, the project was originally created to honor the people and the stories that make up the Little Mekong District during the opening of the Little Mekong Night Market in 2014. Since then, the project has been utilized as a community engagement tool for the Prospect Park Autumn Festival, the C4Ward Community Celebration, and other events.